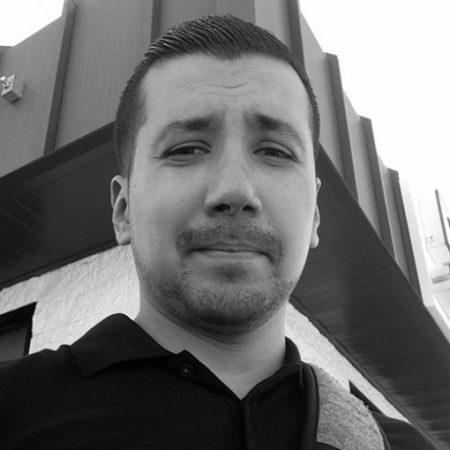 Rogelio’s work focuses on the role of emerging media and tech in social movements, activism, civic engagement, and youth culture. He completed his M.S. in Comparative Media Studies & Writing at the Massachusetts Institute of Technology in 2013. His M.S. thesis compared the media strategies of the United Farm Workers (UFW) in the 1960s and Undocumented Immigrant Youth Movements in the 2000s. Prior to USC, Rogelio worked with MIT’s Center for Civic Media, Youth and Media at Harvard’s Berkman Center for Internet & Society, and the Engagement Lab at Emerson College. Current projects include a mixed methods analysis of social media use in the #BlackLivesMatter Movement and a computational analysis of Net Neutrality activism online.